SafeCare is a great program that helps parents of young children who are at risk for child abuse or neglect or have been reported for it. The Hamilton County SafeCare Collaborative is a partnership of Job and Family Services, Every Child Succeeds and the YWCA of Greater Cincinnati. The program sends trained providers into families’ homes, where they help with home safety, child health and the interactions between the parents and children. The providers teach how to manage a child’s difficult behaviors, how to make homes safer and how to keep children healthy and less at risk for illness or injury. SafeCare is for families with children up to the age of 5. Studies have found that the program boosts parents’ skills while reducing parental depression and reducing the likelihood of child maltreatment reports. Trainers spend several weeks in the home, teaching and reinforcing things like how to properly engage children in activities and role-playing what to do in various health emergencies. Our local team recently earned its accreditation from the National SafeCare Training and Research Center, part of the School of Public Health at Georgia State University. The center was established in 2007 with funding from the Doris Duke Charitable Foundation. Duke was a tobacco heiress who devoted much of her life and fortune to medical research and prevention of cruelty to children and animals. SafeCare has spread internationally to six countries. 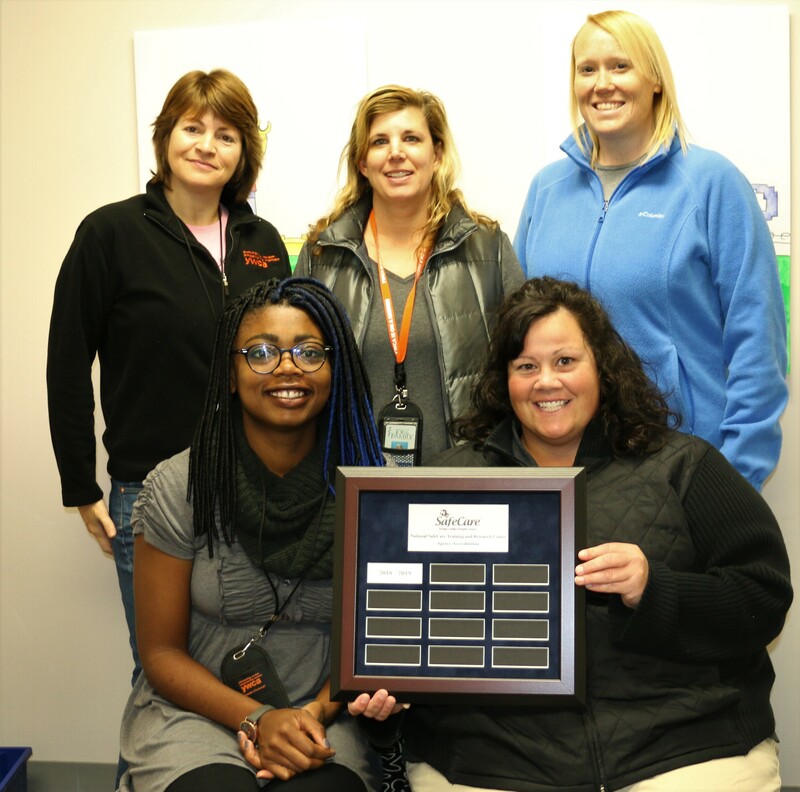 We congratulate our local SafeCare team members – Tiffany Hensley, Debi Schneider, Angela Kuper, Tracie Lindstrom, Christine Barlion and Phyliss Flanagan-Cox – for all their hard work and dedication to this program. 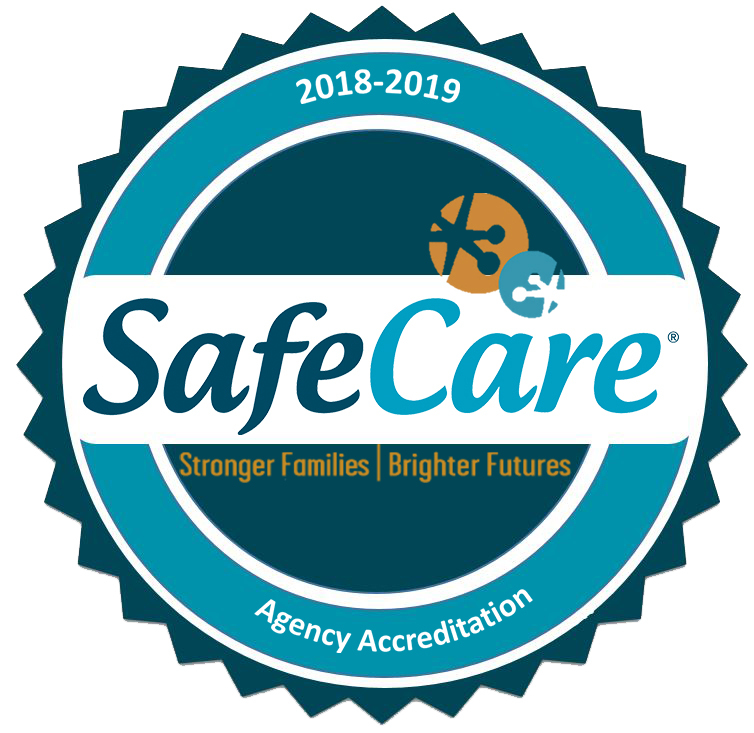 The post SafeCare helps parents keep their kids safe and healthy appeared first on Hamilton County Job & Family Services.